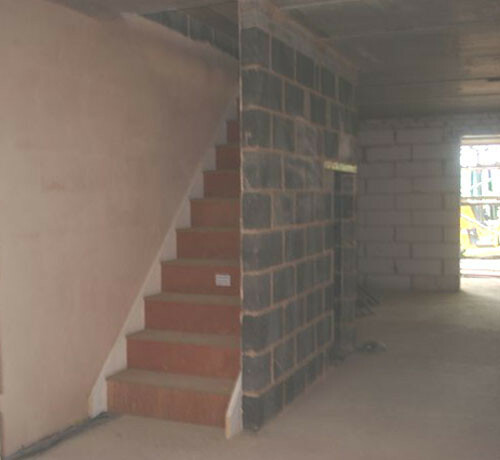 Timber stairs have been specified in both homes. They are a traditional staircase with 250mm treads and 175mm risers. The waist of the stairs is 250mm in total. Stairs will be fully carpeted. Our stairs have been manufactured and supplied by Staircraft. See more information on the Staircraft website (new window).